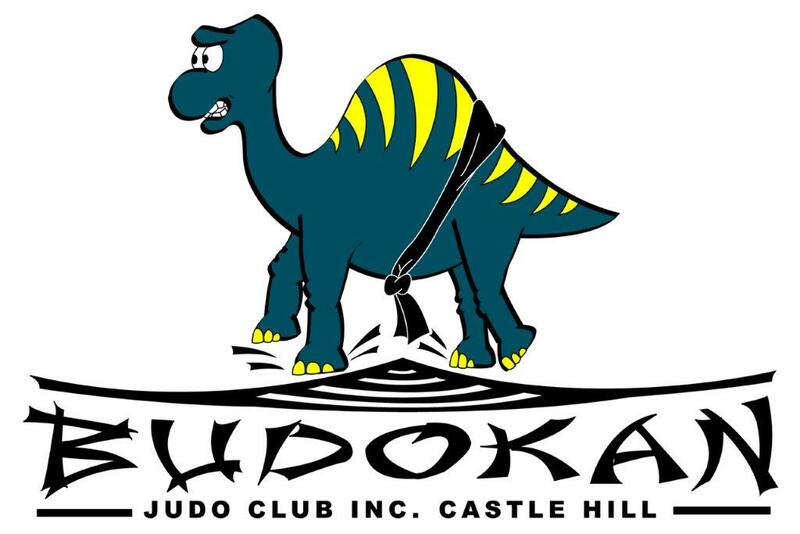 Pre-Entry: All competitors must login and register on-line via the Judo NSW website before midnight Thu 28 February 2019. Weight divisions: Will be determined on the day to maximise division sizes. During entry, please nominate the closest weight although these may not necessarily apply on the day. A barbecue and canteen will be running all day. Special prizes will be awarded to players at the end of the competition. These include Best Spirit, Best Ne-Waza, Best Throw, Player of the Day. Horticulture Pavilion, Castle Hill Showground. Doran Drive (access through the Showground Station construction site is via the road on the east side of the Showground, off Showground Road between Carrington and Gilbert Roads).